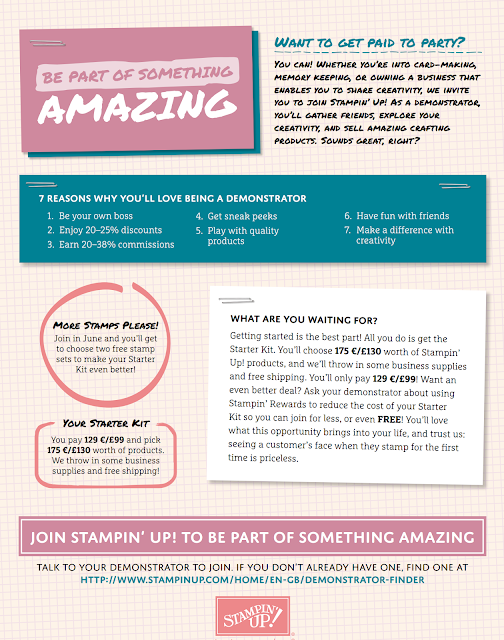 I am very excited to share with you the New Stampin' Up 2016-2017 Annual Catalogue, find your inspirations and share it with your family and friends ! Join us in June and get two free stamp sets in your starter kit. 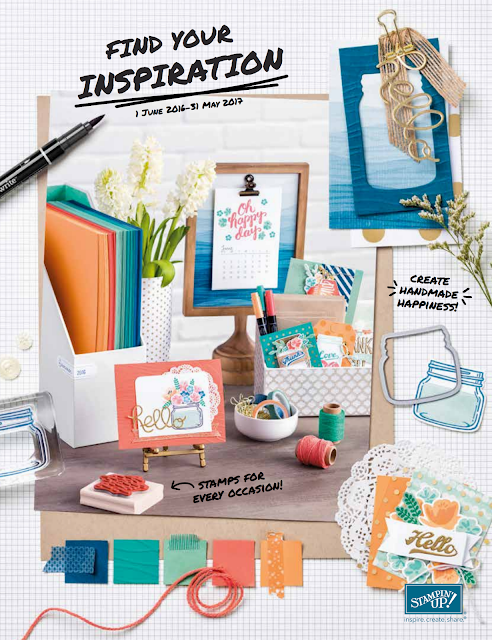 New catalog, new in color and lots of new stamp sets coming in on 1st of June 2016. 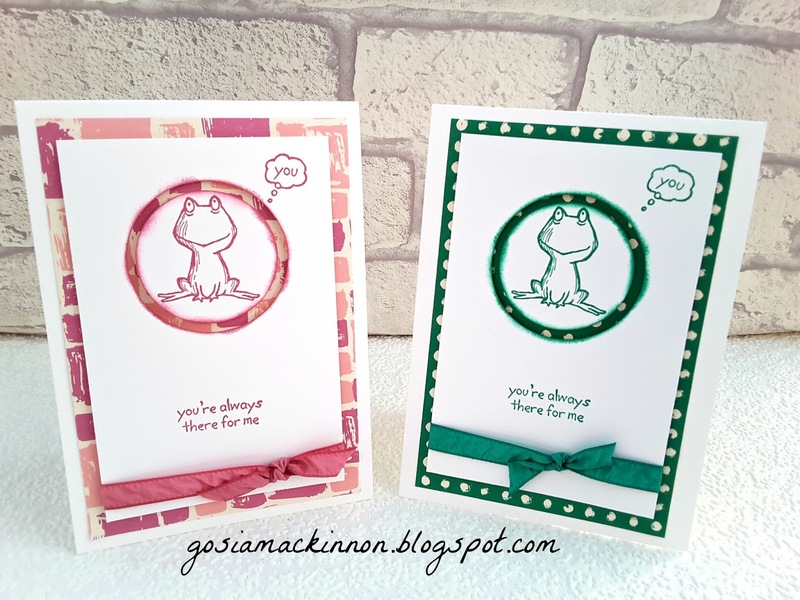 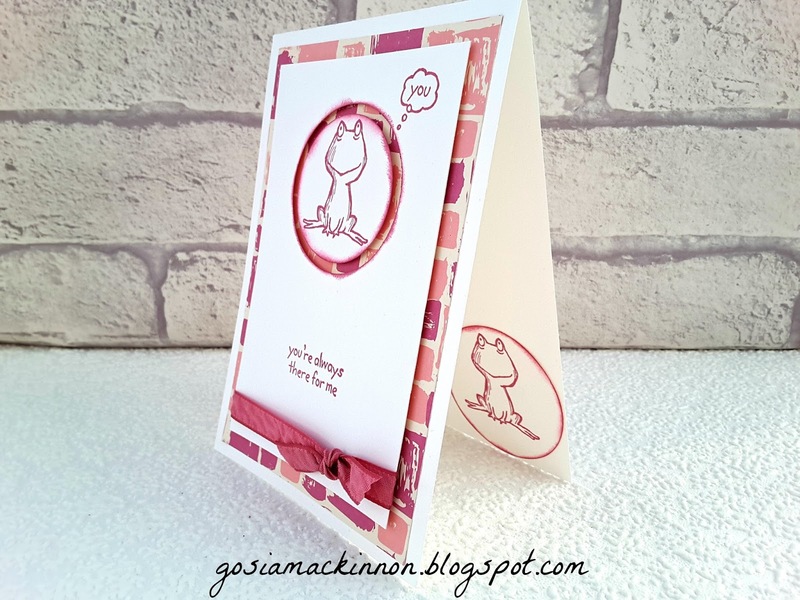 There is one of many ideas how you can use the Love You Lots stamp set and new In Color 2016 2018 color collection. 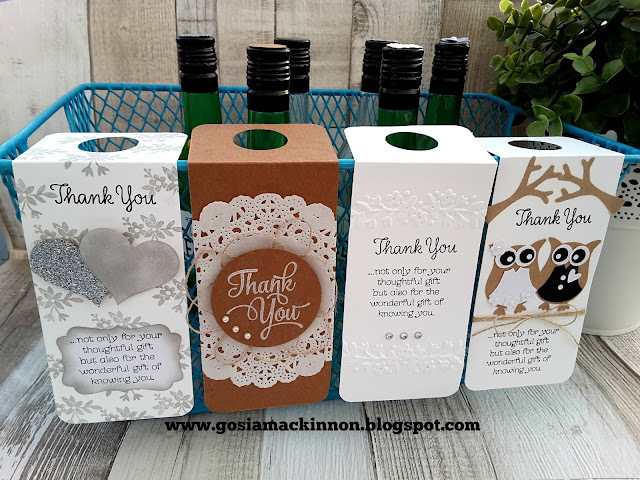 You will follow in love with the new Love You Lots hostess set from Stampin' Up! 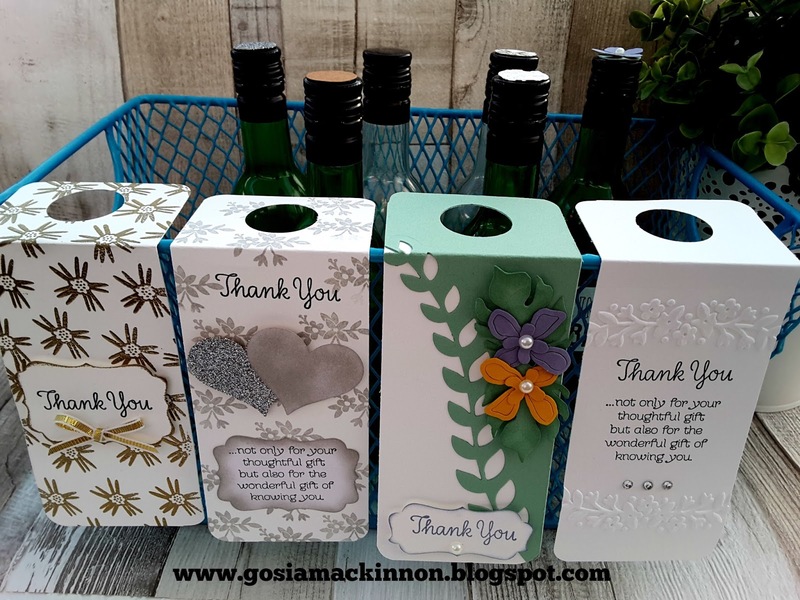 which you can earn as a host with a party, or making qualified order of £150. 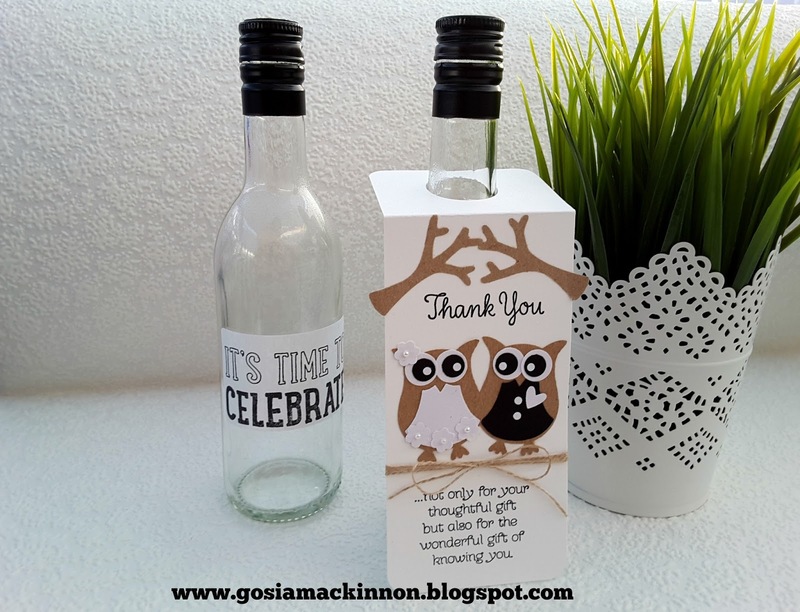 Wedding!....I love weddings, I love wedding favors and I love wine, that why I come witch the idea. 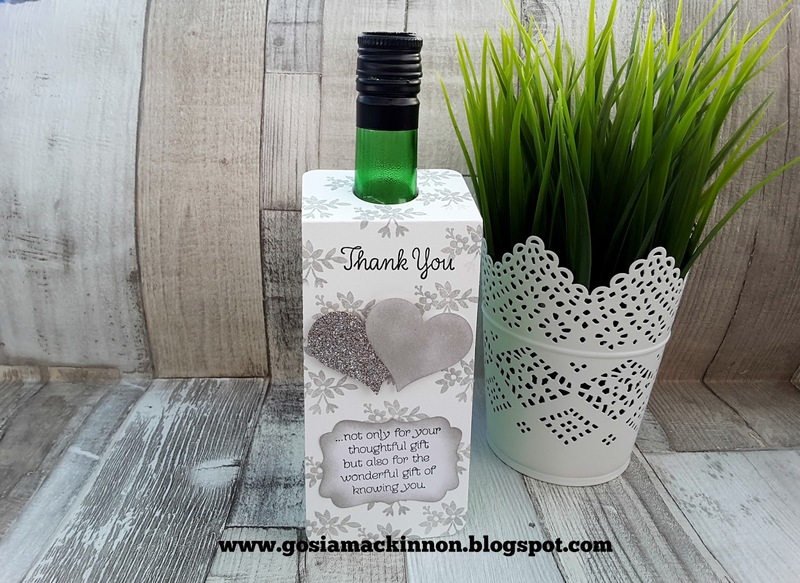 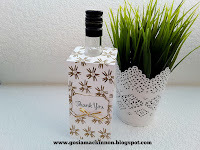 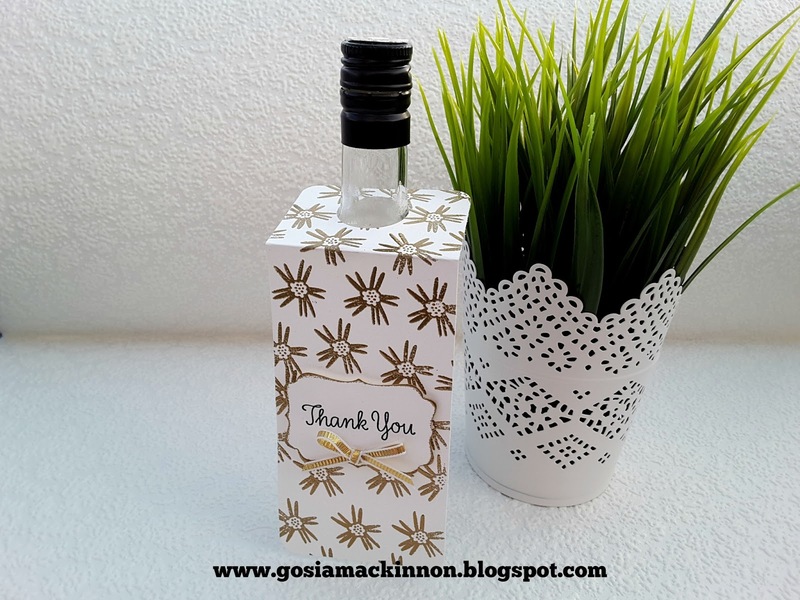 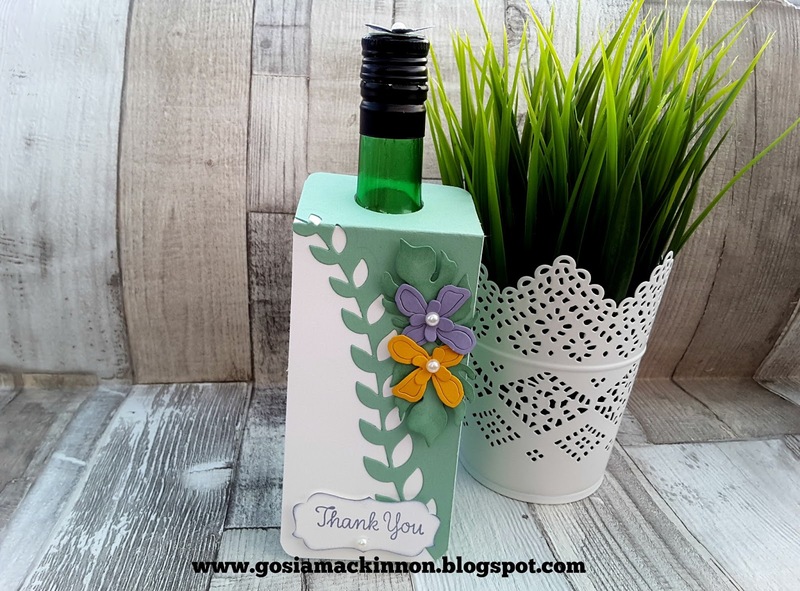 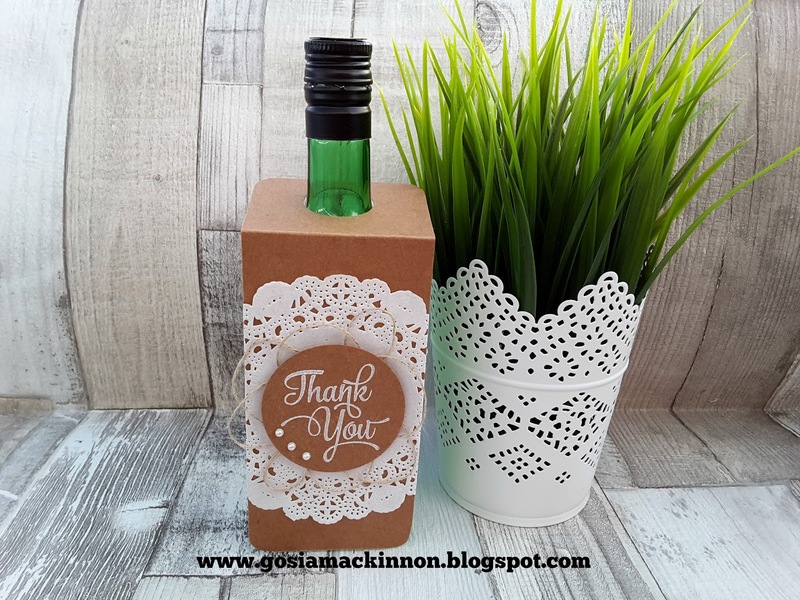 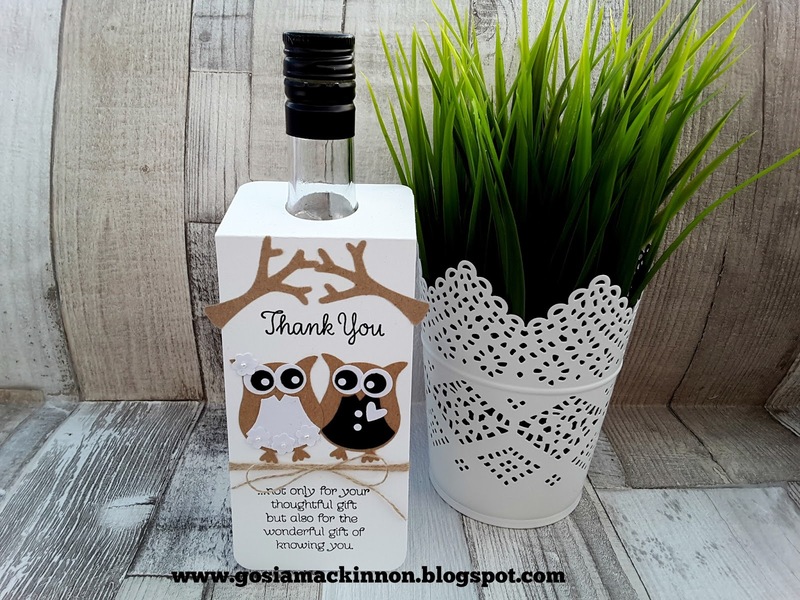 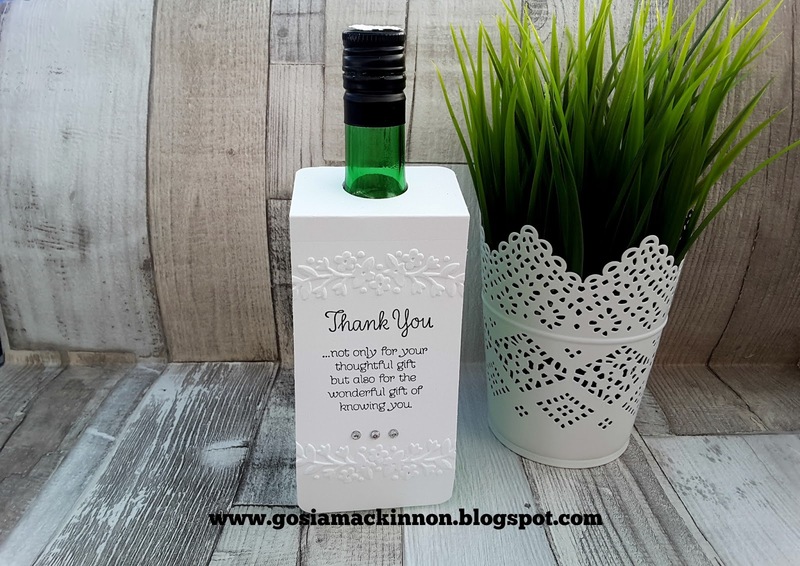 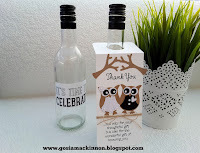 The wine bottles which I used are 200ml, I keep the empty bottles since my wedding and now I decide to use it for my wedding favors idea tutorial. 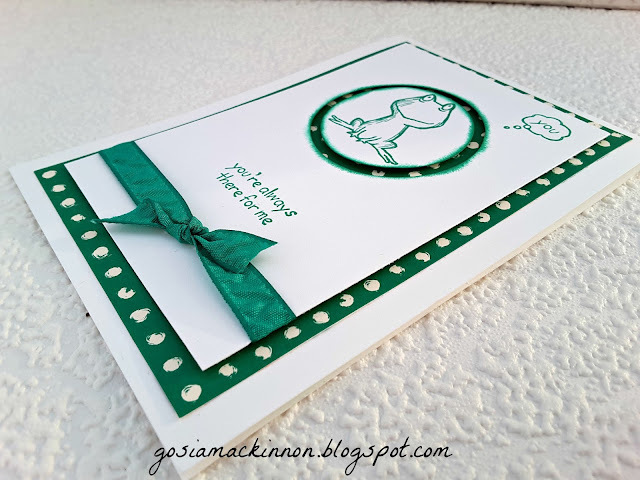 I made video tutorial and posted it on YouTube do demonstrate how and what to use to make the tag on the right side, If you would like to see it please click here or scroll to the bottom of this page and click on the video. 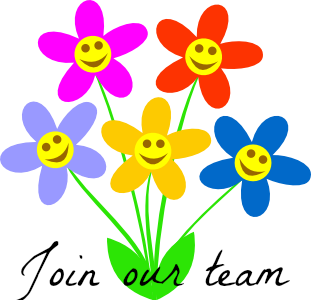 I hope you will enjoy it. 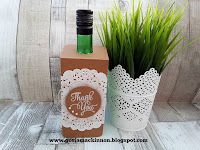 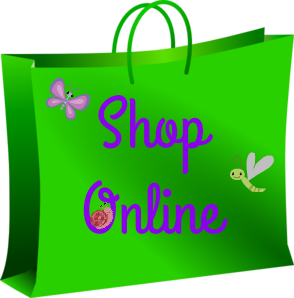 If you would like me to make a video of any another tag that you see on the pictures please leave me a comment in the bottom of the page or on my YouTube channel and I will try to make video tutorial as soon as I can.